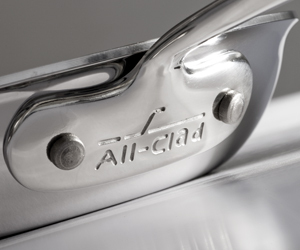 All-Clad is distributed via authorised resellers in the UK please see the where to buy option for more information. If you have a query you may find the answer you are looking for in the FAQ's. If you cannot find the answer you are looking for in our FAQ's please click here for contact details.